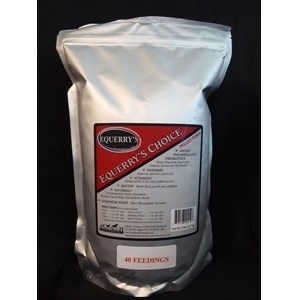 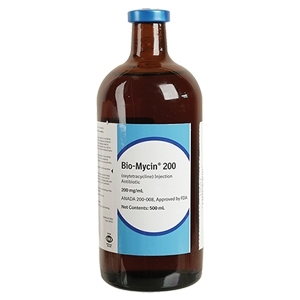 BIO-MYCIN 200 contains 200 mg/mL of oxytetracycline in a unique, patented carrier to treat disease in beef and dairy cattle and swine. 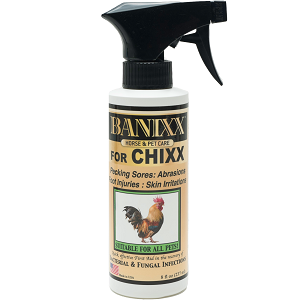 Banixx for CHIXX is a topical anti-bacterial, anti-fungal spray for a myriad of chicken problems such as Pecking Sores, Raw Vent Area Injuries, Bumble foot (Bumblefoot), Fowl Pox, Fungus, Chicken Foot/ Leg injuries and a host of other cuts, scrapes & abrasions. 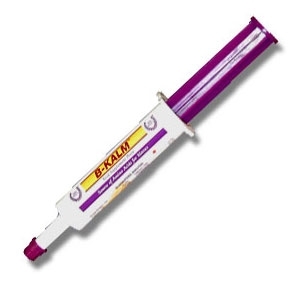 Our solution contains no steroids or antibiotics and no added dyes and is completely safe for use around the eyes. 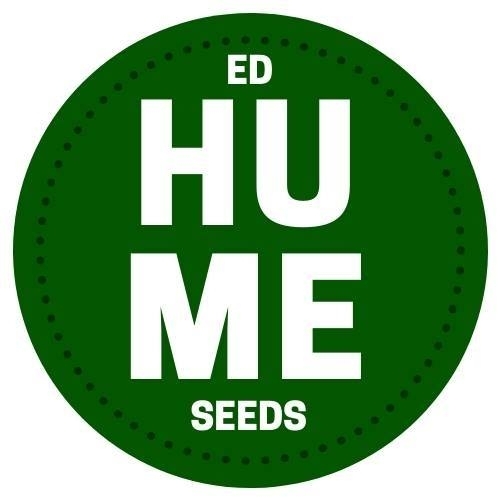 With no odor and no sting upon application, administration is a breeze. 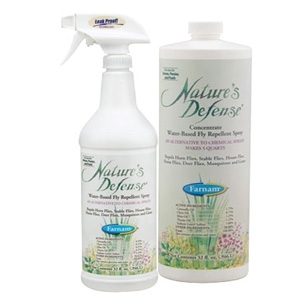 Also use for disinfecting incubators, nest boxes & brooders. 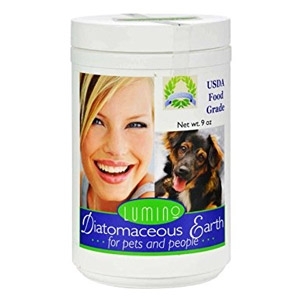 Diatomaceous Earth (DE) for Pets and People from Lumino is an extremely versatile USDA Food Grade product for deodorizing pet areas, garbage cans, frig and more! 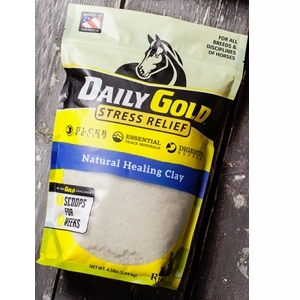 Plus it can be used for polishing silver, as a facial mask and for vigorous tooth polishing. 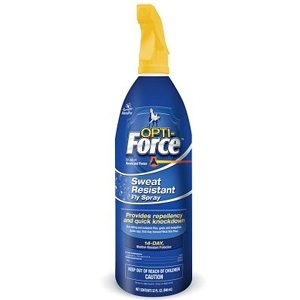 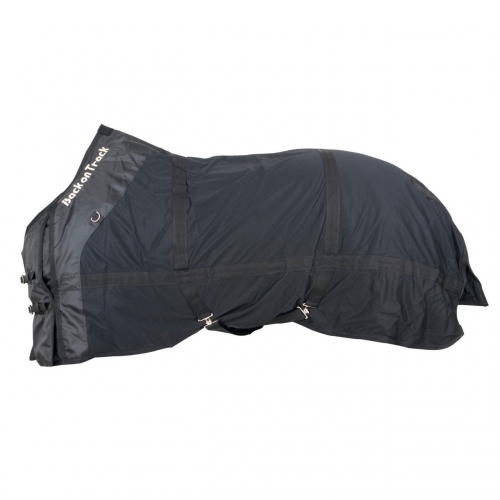 Repels horn, stable, house, horse and deer flies, plus mosquitoes and gnats.